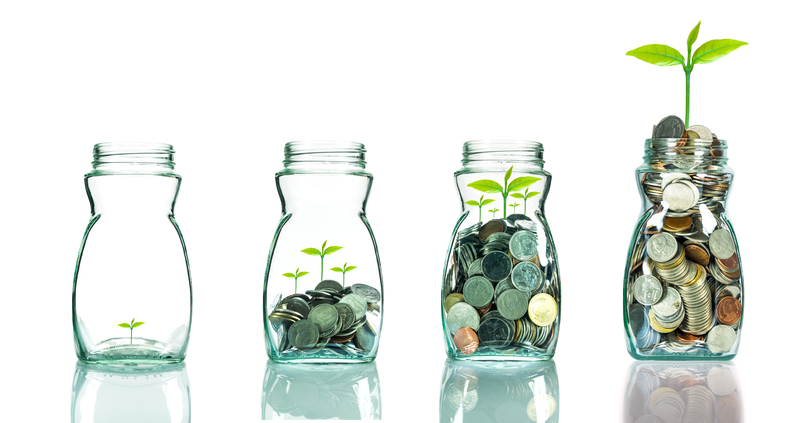 College costs can be more than a little painful, but with the proper financial planning, you could be whistling your child’s college fight song all the way to the bank. Watching a parent becoming increasingly dependent on others for the normal activities of daily life can be a harsh reality. It can be even harder for the parent to admit needing help. 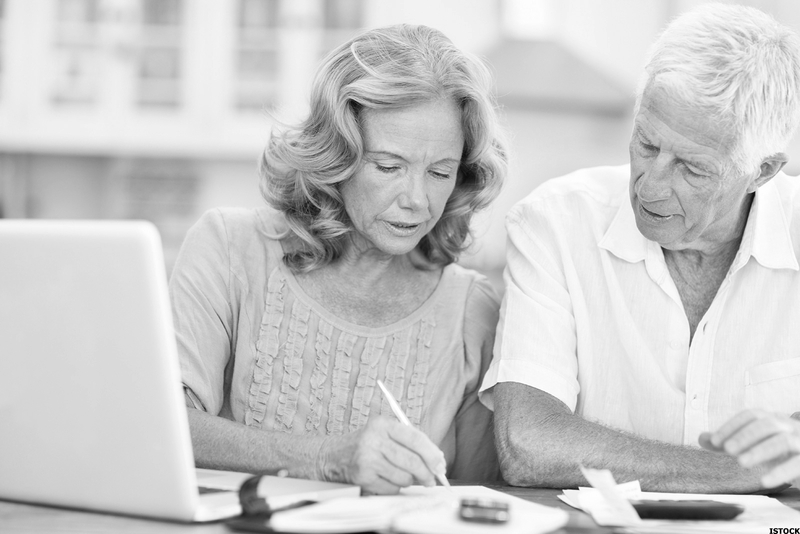 A well-designed plan is necessary for successful investing, but you must also have the discipline to stay on course, rebalance, and tax-manage, as needed. 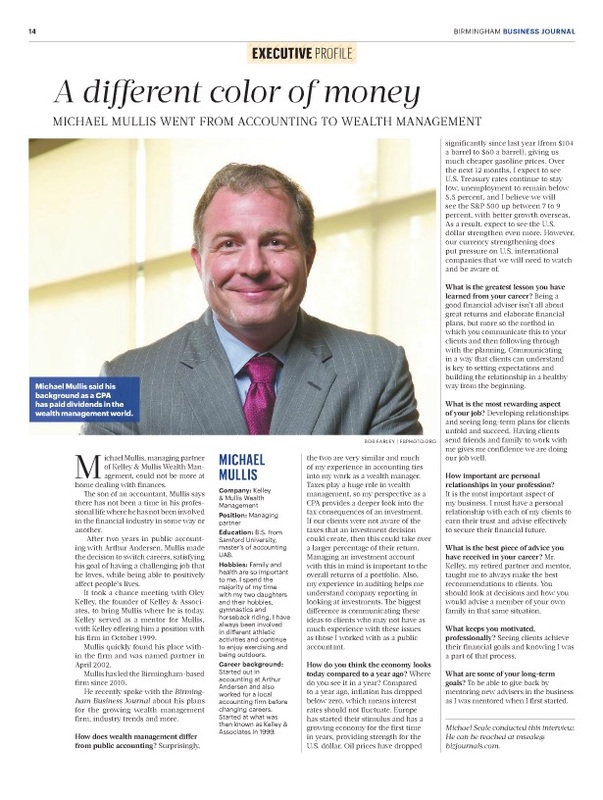 Michael Mullis, managing partner of Kelley & Mullis Wealth Management, could not be more at home dealing with finances.